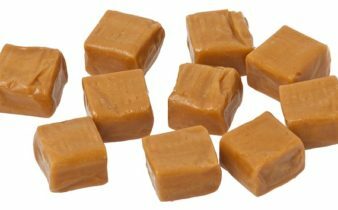 Fudge makes a great sweet treat – there are so many flavours that often one master fudge recipe can allow you to make lots of different varieties. 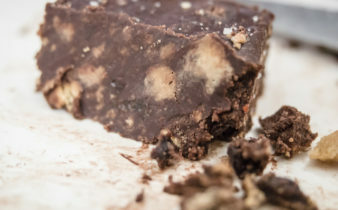 Do you have a special fudge recipe you’d like to share? Head over to our Submit Your Favourite Recipe page and let us know – if we like it you might just see it down below!